Pediatrics is the specialty of medicine concerned with the physical, mental, and social health of children from birth to young adulthood. Pediatric care encompasses a broad spectrum of health services ranging from preventive health care to the diagnosis and treatment of acute and chronic diseases. Pediatricians also focus on biological, social, and environmental influences on the developing child and the impact of disease and dysfunction on development. At The Baton Rouge Clinic we understand that healthcare for children takes a special touch that includes compassionate care and attention to their unique needs and concerns. Our pediatricians and staff are dedicated to providing personalized, gentle care in partnership with parents to ensure that the best possible treatment is provided for the children. Parents, rest assured that our physicians are all board certified in pediatrics and will treat your children with kindness as well as the latest medical procedures – as will all of our nurses and support staff. Expecting? Have questions? Having a newborn at home is a time of great joy and excitement but can also bring lots of questions and concerns. 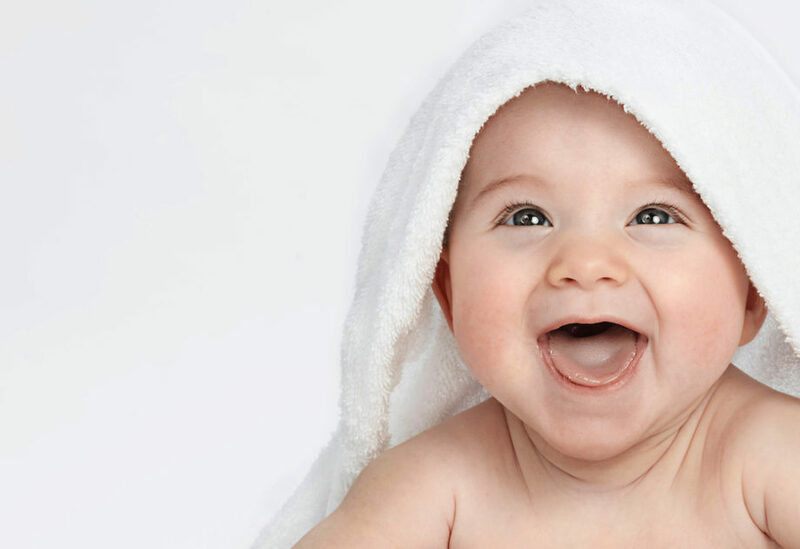 The pediatricians at the Baton Rouge Clinic understand your worries as parents with a newborn, and we would love to help ease some of those concerns. *LINKS (Louisiana Immunization Network for Kids Statewide) is a statewide network that tracks immunizations for all children in Louisiana. The Baton Rouge Clinic’s Pediatric Department has been chosen as Baton Rouge Parents Magazine’s 1st-place Family Favorite Pediatric Clinic for 2018, having placed in the top 3 every year for the past 9 years! The awards are held annually, and all nominations are submitted by readers around the Baton Rouge area. Congratulations to all of our wonderful Pediatricians, and thank you to all who participated!